One of the things I think is taken for granted by most people is just how much diversity Europe possesses in terms of fantastic city break options. 2019 will offer adventure seekers more chances to explore than ever before as new routes are announced like clockwork. 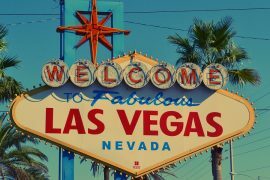 I have compiled a list of the best city break destinations for 2019, I hope you enjoy! In terms of holiday options, city breaks are my absolute favourite. Ambling in and out of narrow side streets to discover the best restaurants is something I was born to do. Even if you’re not one for pounding the pavements and covering an entire city on foot, settling down with a coffee for some people watching in a town square can be just as enjoyable. Variety is most definitely the spice of life and hopefully the following list will provide you with enough inspiration to take the leap. 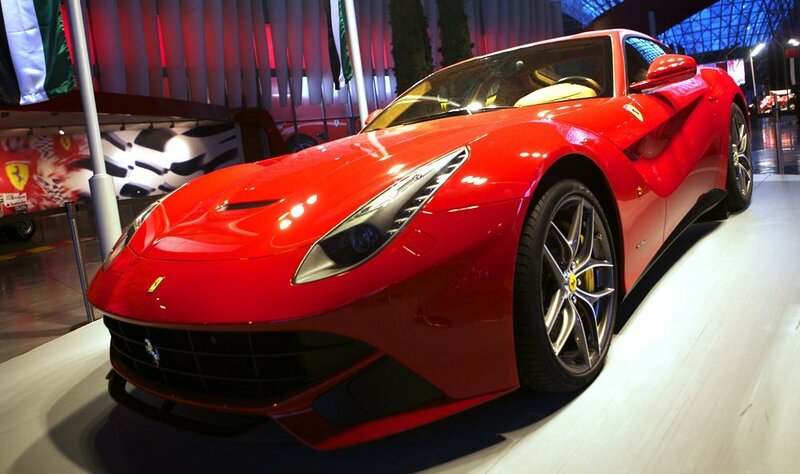 This Italian gem might be an unknown quantity for some of you. It is one hundred percent worth your consideration though. The old town or ‘Sassi’ is full of boutique hotels, Airbnb’s and restaurants all built inside it’s caves. It has a remarkable story, to go from being Italy’s poorest cities to The European Capital of Culture for 2019 is quiet a feat. Located just over an hour from Bari Airport, which flies direct from Dublin with Ryanair, it is easily accesible. 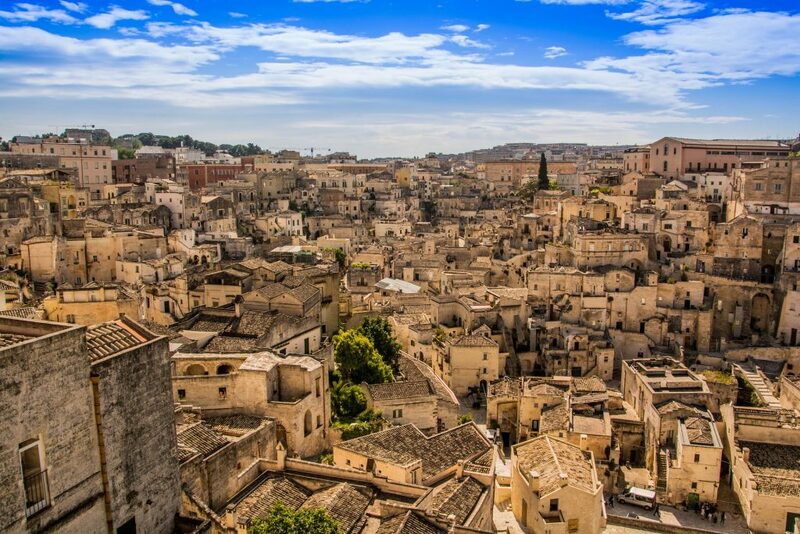 Check out The Travel Expert’s guide to a weekend in Matera here. This suggestion is admittedly a little mainstream but only because there are so many people who have yet to experience the wonderful Danish capital. 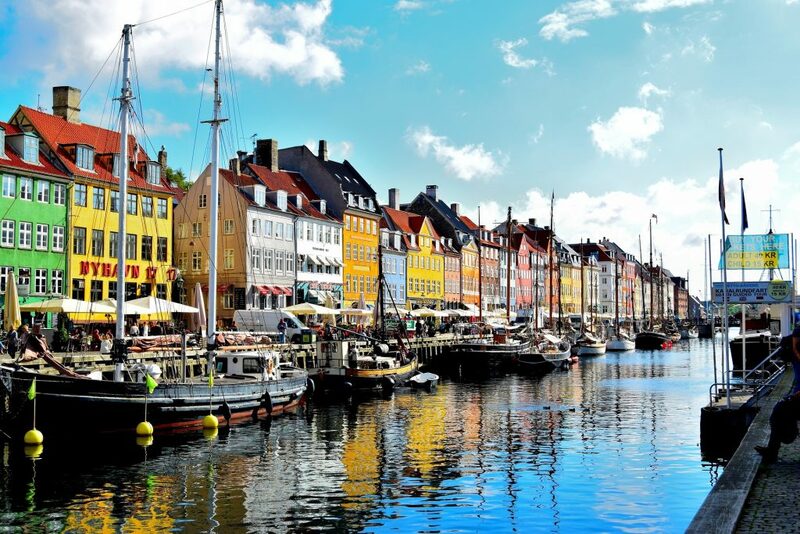 The colourful Nyhavn canal will light you up and Tivoli Gardens is a beautiful year-round attraction. Flights from Dublin to Copenhagen are again extremely cheap with Ryanair and the end result will be well worth the investment. Be sure to check out The Travel Expert’s guide to Copenhagen for some more info about this great city. This city is always there or thereabouts in terms of my top city break recommendations. The city is a hipster’s paradise that combines art nouveau and medieval architectural styles. 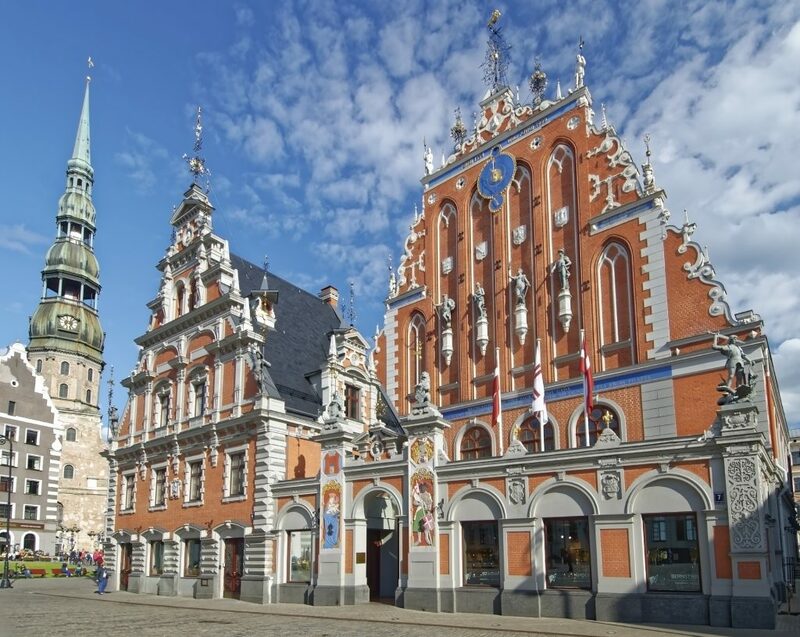 The iconic landmarks in Riga are the House of The Blackheads and Riga Central Market is well worth a visit too. With Air Baltic and Ryanair flying direct from Dublin airport, 2019 might be the year to visit Riga! Gothenburg is yet another new direct route from Dublin Airport that will be available in 2019. 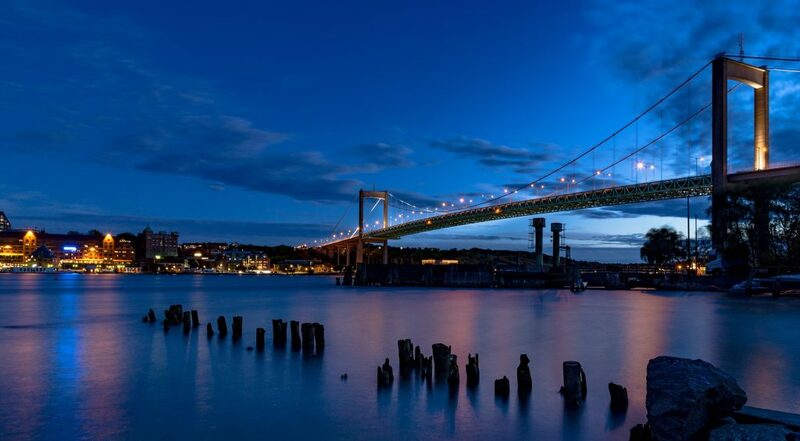 Like most other Scandinavian cities, it possesses the perfect balance of urban and natural beauty. In the peak summer months you can expect up to eighteen hours of sunlight. If you do make the trip, you will have to visit Haga as it has loads of great bars and also the Gothenburg Botanical Garden. My favourite thing about Gothenburg though is Universeum. It is an extremely large science centre with an indoor rainforest for you to enjoy. How cool is that?! Heidelberg is my personal favourite city. If you’re a lover of fairy-tales this should be right up your street. 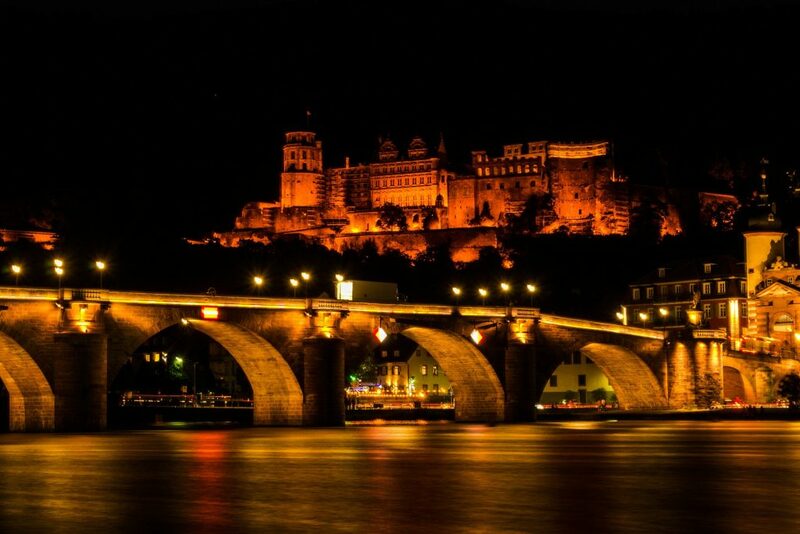 Situated along the Neckar River, Heidelberg Castle is one of the most enchanting places you will ever visit. The whole city has an undeniably charming historical vibe and you are likely to find people from all across the world. The Himmelsleiter trail will allow you to reach Königstuhl (The King’s Seat) and enjoy a breathtaking panoramic view over the whole city. Just make sure that there is no fog around as the view is not so spectacular then. I unfortunately discovered this the hard way last November. 🙂 Heidelberg is just a short spin away from Frankfurt International Airport and has excellent bus connections with Flixbus. You might be wondering why I have included London in this list. The reason is pretty simple; the city is just so vast that I am nearly certain if you visited it a second time, you could completely fill up your time with new activities that you hadn’t done before. 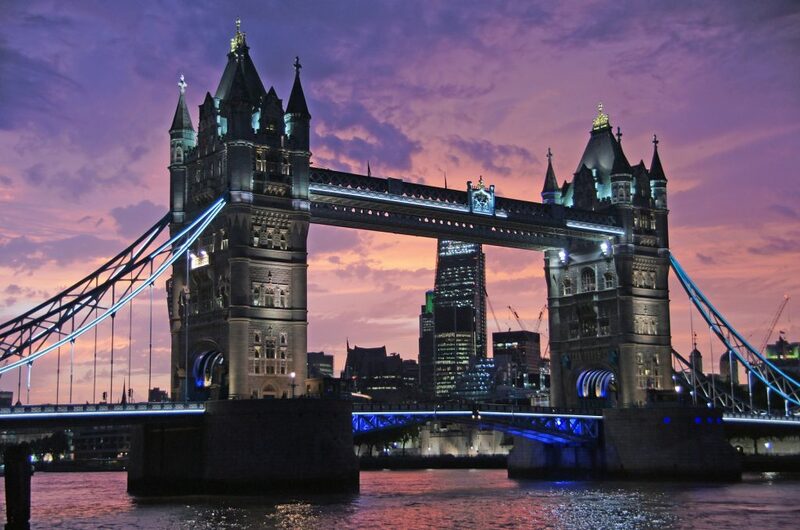 A new daily route has recently been announced from Cork to London Luton so there is now more chance than ever to go explore the English Capital. My two favourite experiences were a boat tour along the Thames and the Emirates Air Line offers you a great alternative to the London Eye. 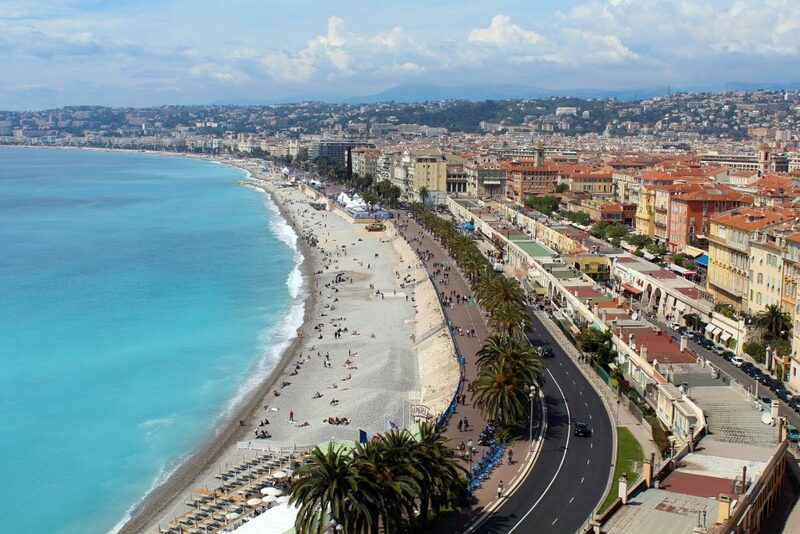 If you want to combine a city break with a little bit of beach, Nice is the perfect destination for you. This city lies along the French Riviera and possesses a lot of historical charm. The Promenade des Anglais has a plethora of fantastic little restaurants and bars to sample the local cuisine and atmosphere. You might even catch a sneaky tan too! This hidden gem is full of colourful buildings, fantastic restaurants and of course, Port wine. Everyone should take a trip to Porto at least once in your lifetime. Porto is a World Heritage Site that boasts many fantastic port houses that are a tourist’s dream. The Dom Luís I Bridge is another iconic landmark that will have you Instagramming like nobody’s business. 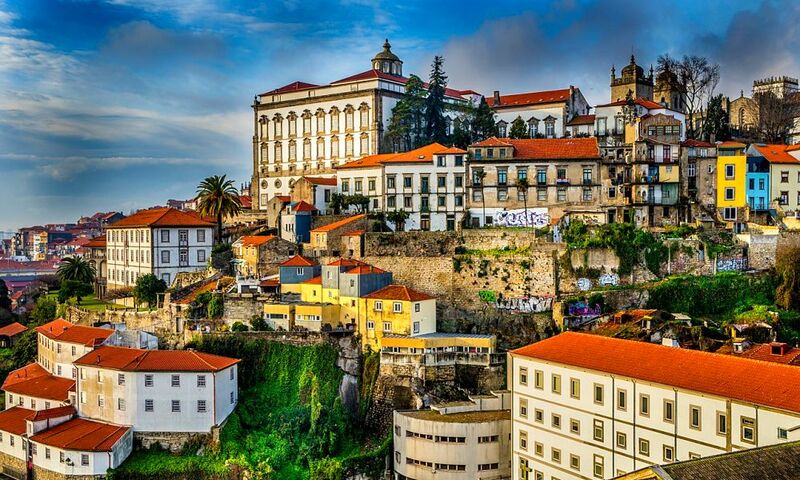 A city full of charm and brimming with class, Porto shouldn’t be far off the top of your list. 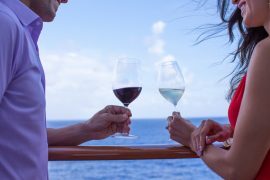 It is a fantastic destination for couples and families alike. Be sure to check out Sarah’s guide to Porto for more details and inspiration. 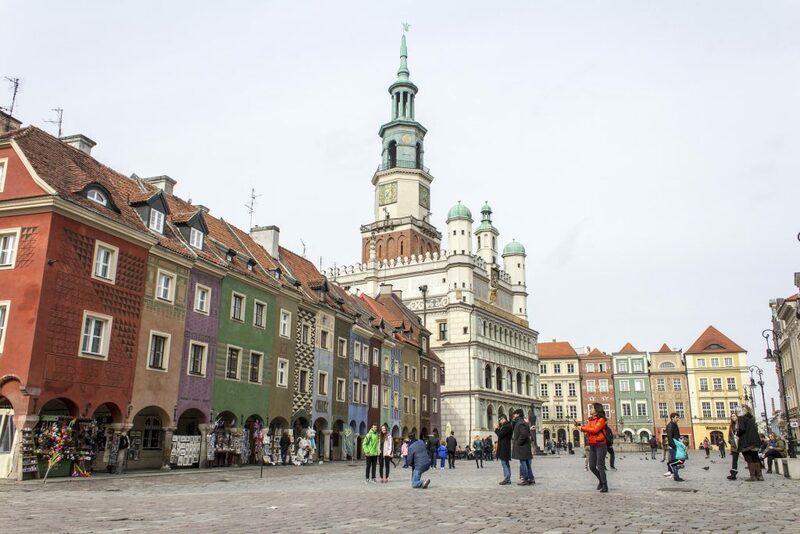 Poznan is another city that will be reachable via a direct Cork flight in Summer 2019. The city of Poznan has some truly stunning Renaissance-style architecture to enjoy and the Old Market Square is a prime location for a cappuccino and some people watching. Poznan is super cheap, has a great nightlife, is extremely friendly and has become extremely trendy in recent times. All of these equate to a fabulously fun city break waiting to happen. Again, this might seem a little mainstream for inclusion in this particular list, but I just love Edinburgh. As you walk through the city, you can nearly feel its pulse as the streets are awash with street performers wowing crowds. The city itself is again a medieval dream and Arthur’s Seat will allow you to enjoy a panoramic that is right up there with the best in the world. I love Edinburgh because it has direct flights from Cork, Shannon, Dublin and Knock so it is extremely handy to get there from a practical point of view. 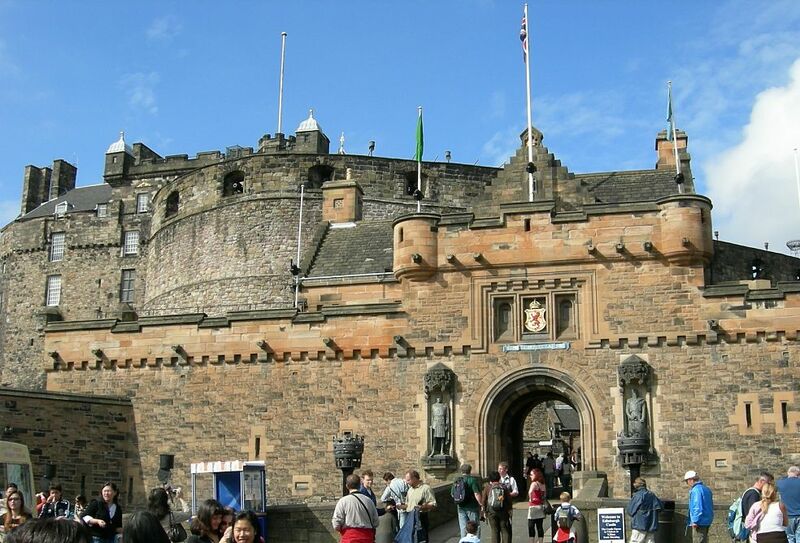 If you have never been, don’t let another year pass you by without making Edinburgh a priority, you won’t be disappointed. 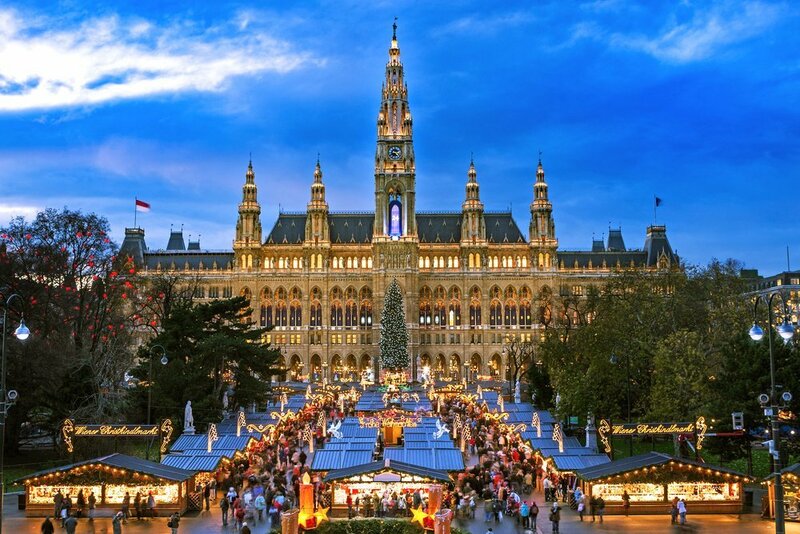 The city of Mozart, Beethoven and many more world class composers, a trip to Vienna would not be complete without taking in one of their famous concerts. Vienna has much more to offer though, renowned for it’s beautiful architecture, it also boasts a cool cafe culture. The Danube flows through the historic centre and a river cruise is a great way to admire it’s beauty. 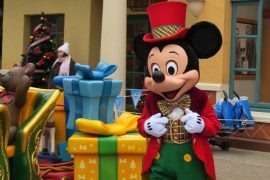 Laudamotion, who are managed by Ryanair have recently started direct flights from Dublin airport so prices have never been so good. You should make sure Vienna is top of your city break list for 2019. Thessaloniki is probably not the first place you would think of when it comes to possibilities for city breaks. This should definitely change in next year as it is easier than ever to reach this Greek destination. 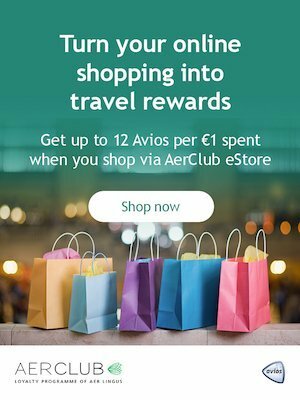 This is thanks to Ryanair adding it to their list of routes in summer of 2019 from Dublin. 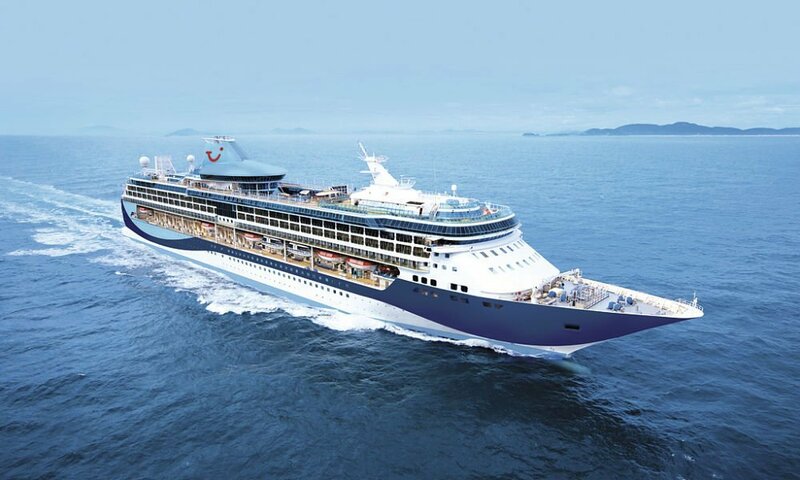 Now you’ll be able to enjoy this beautiful port city that sits along the Aegean Sea. 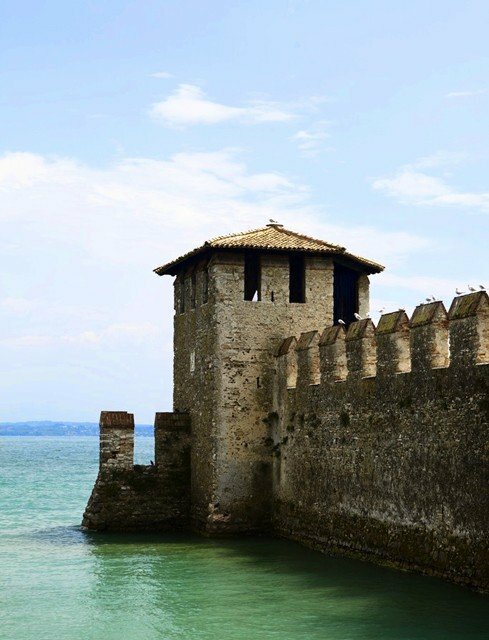 The premier places to check out in Thessaloniki would be the Aristotelous Square where you can enjoy some fabulous Greek cuisine and the White Tower of Thessaloniki which is the city’s most iconic landmark. 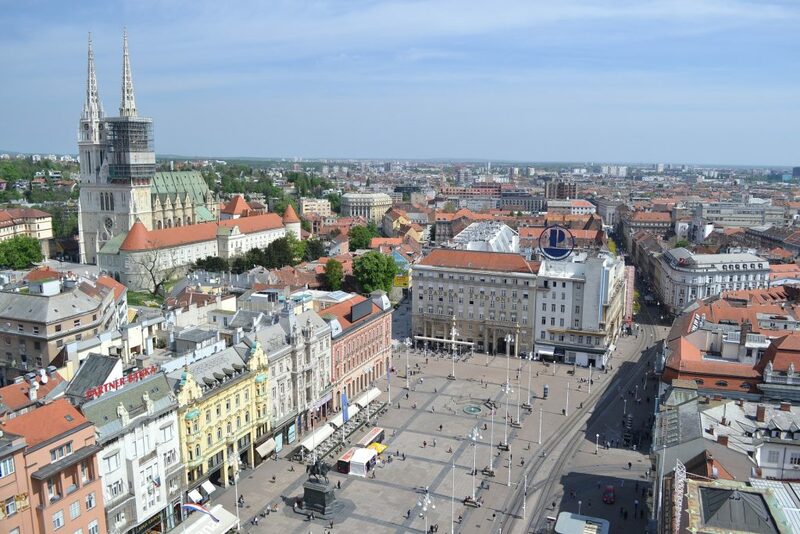 Zagreb is another city that has recently been brought to Irish attention with Croatian Airlines flying directly from Dublin. The Croatian capital has a rich cultural history and this can be seen through the famous St Mark’s Church and Zagreb Cathedral. Another novel trip for you might be to the Museum of Broken Relationships. If you’re bouncing back from a break-up, a bit of strength in numbers might be just the trick to a speedy recovery. Ban Josip Jelačić Square is again the focal point of this charming place and is great for some coffee and a spot of people watching. 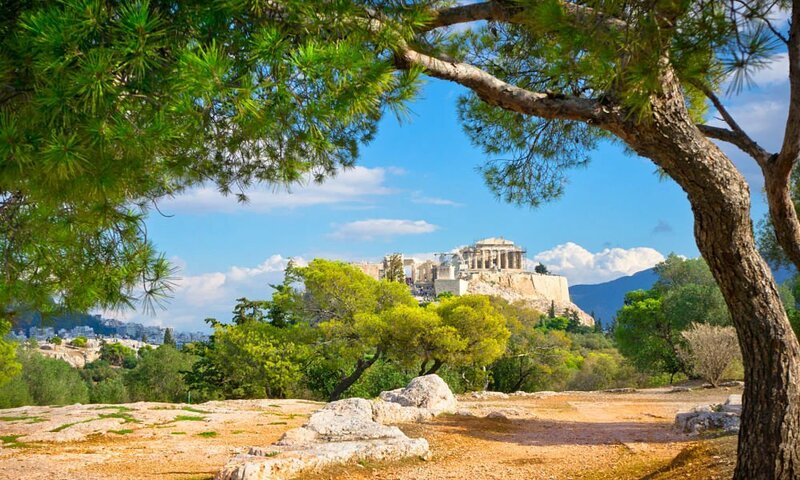 Athens is a place that is brimming with wonder and intrigue into civilizations passed. The Acropolis of Athens and the Parthenon are two landmarks from Ancient Greek times that are so well preserved, it is easy to think you have transported back in time. The Temple of Olympian Zeus is another example of the multiple must-see monuments that are scattered across the city. If you’re looking for something with a few more modern conveniences, you are likely to find it at Kolonaki which is a great area for shopping and an evening meal. Previous articleEaster Break In Croatia, 1 week, Flights & Five Star Hotel, €496! Next articlePropose In Paris With Return Flights For Two From Appleby Jewellers!